Let's get right down to business. I have decided to resist the temptation of explaining what bitcoin is, it's history, and all that stuff. A few years ago I covered that in a previous article. The profitability calculations in that article are terribly out of date, but it is getting a lot of views now, which makes me uneasy. So here is an update on the insurmountable problems of mining for bitcoin. Mining bitcoin is not difficult; anybody who is at ease installing programs on their computer can do it. You don't need any specialist equipment. You can even mine using the processor only without a graphics card, although GPUs, especially Radeon GPUs are much better at mining than CPUs. Heck, you can even mine using Raspberry. In theory. 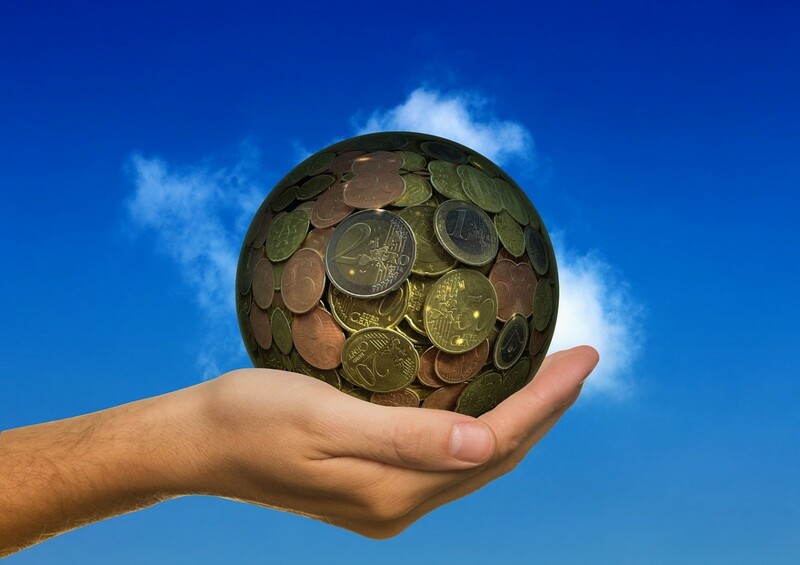 In practice you will never mine anything if you do it on your own, and if you do it by joining a pool (which is practically the only viable option, even with sophisticated equipment), you will contribute so little processing power to the pool that you will struggle meeting the threshold payment value that all pools have. There is also the fact that although mining on a computer you already own might seem free, it isn't. You must not forget the electricity costs. There is no chance that you will break even, never mind earn any money. This is because you have to consider another 'difficulty', that which is inherent in the algorithm itself, which is set up to produce a constant number of coins per day. This insures that the cryptocurrency retains its value no matter how many people are mining it. As the global processing power hashing bitcoins increases, so does the difficulty. When only a small number of cryptography enthusiasts were involved in bitcoin mining, the algorithms were easy and it was possible to obtain thousands of coins on a PC. 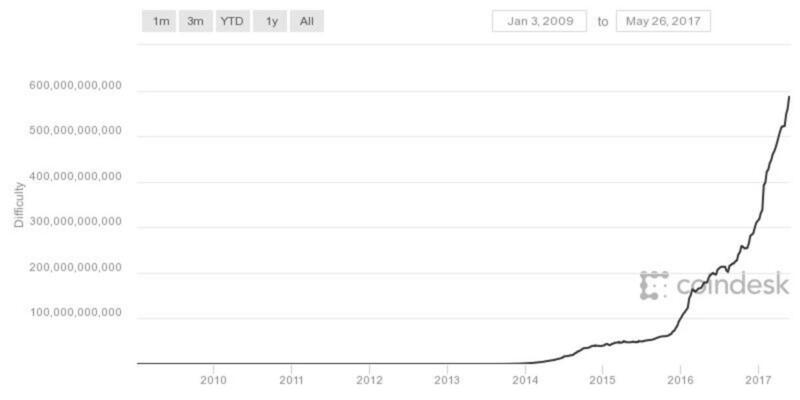 Of course at that time bitcoins had very little value. Once bitcoin became better known, and its value skyrocketed, so did the difficulty of mining a new block. 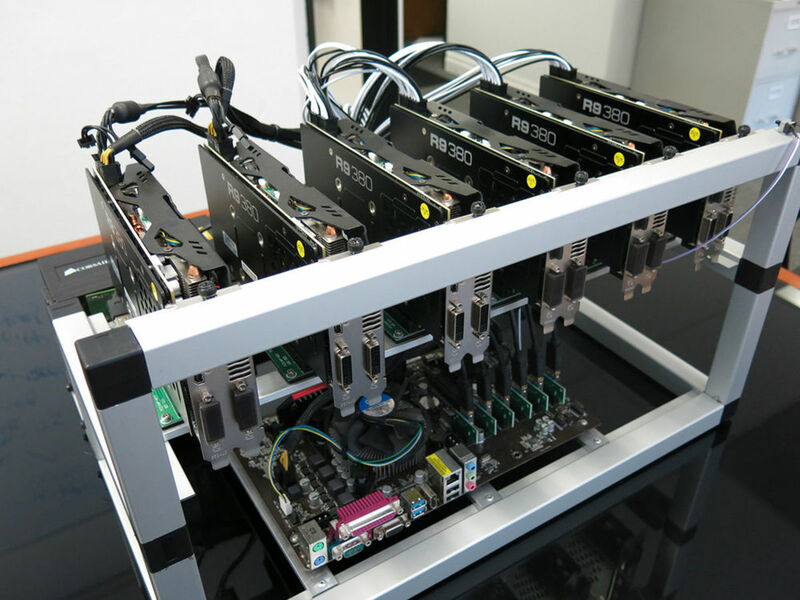 Soon people were putting together mining rigs of multiple graphics cards for bitcoin mining. Then came the asics, dedicated chips that packed the hashing power of tens of computers. But with each technological advance, the difficulty rose. To give you a quick example I prepaid for a 30GH/s ASIC in 2013. At that time the calculations showed it would mine several BTC a day. By the time I received it the difficulty had changed so much that I was mining 0.01 BTC a day. Today that ASIC is somewhere at the bottom of my junk pile. I have purchased some cloud mining power (yes, it took me a long time to learn the lesson about the uselessness of mining). Computers somewhere in Iceland are doing 1.45 TH/s on my behalf. That is more than 50x the hashing power of my old ASIC, and in the past month I mined 0.003 BTC! 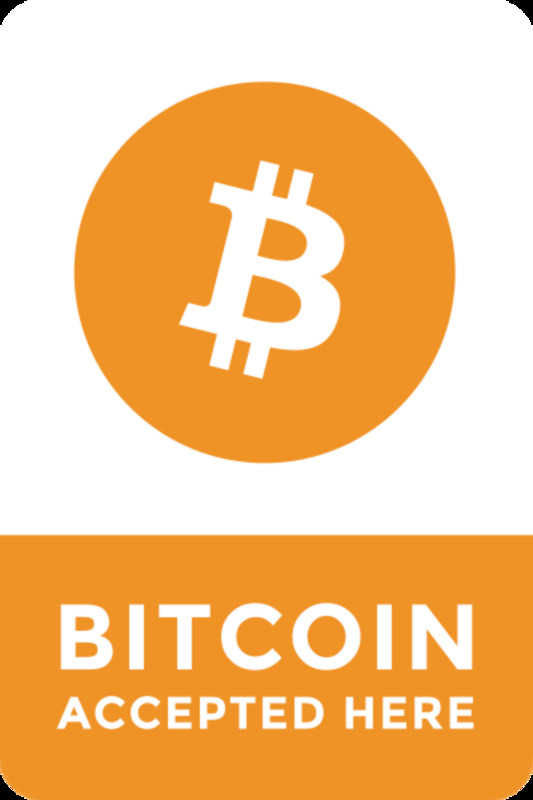 I first heard about Bitcoin in 2013 when it was first in the news for reaching the dizzying heights of $100 per coin. I loved the idea of cryptocurrency, and the possibility of 'creating money', joined a pool (even at that time the difficulty was too high to have any chance of mining a block on one's own) and set my gaming desktop to mining bitcoins. Very soon I found the rate of bitcoin generation to be painfully slow, and started looking into ASICs. 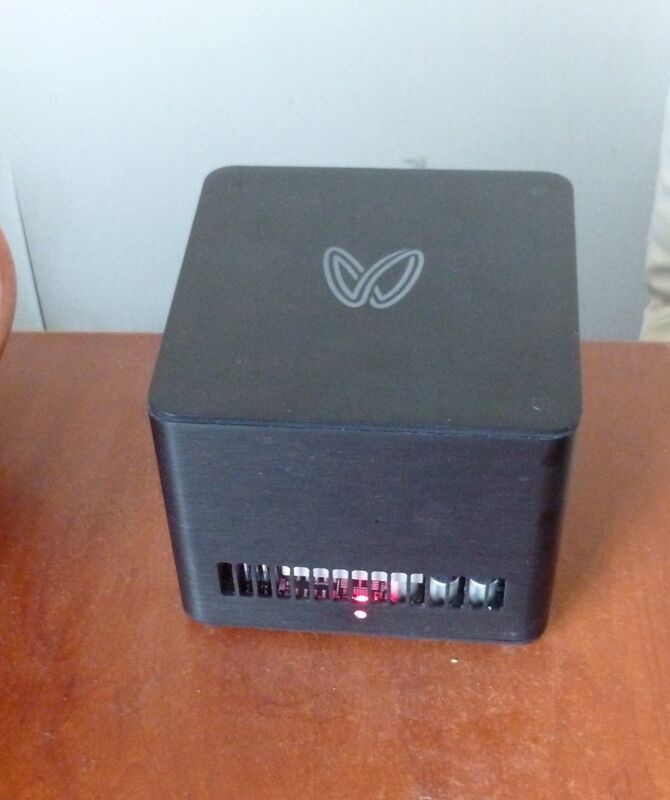 I pre-ordered a cute little Jalepeno from Butterfly Labs (soon to become the second most hated company in the Bitcoin universe). Then I decided that 5GH/s was not fast enough. I checked out how much money I would make with the much more expensive 30 GH/s ASIC, and got that too. I didn't pay too much attention to the increasing difficulty aspect, or to the lesson that if something seems too good to be true it probably is. By the time I received my ASICs I was only able to mine 0.01 BTC a day, and that went down significantly in the following months. Very soon I gave up. The costs of the extra electricity were higher than the value of the tiny fractions of coins I was mining. The story is complicated by the fact that Butterfly Labs were pretty much running a scam (the FTC closed them down in 2014 and they have just settled a lawsuit against them for a huge sum of money). I was lucky in that I did receive my ASICs eventually, although with much delay; many other people didn't get their equipment at all. But really, if the ASICs had shipped in time, then the difficulty would have risen a lot faster, leading to the same result. The only people who can benefit form new mining technology are those who get their hands on the first machines. Once the miners become generally available, the difficulty rises to match the new hashing power. 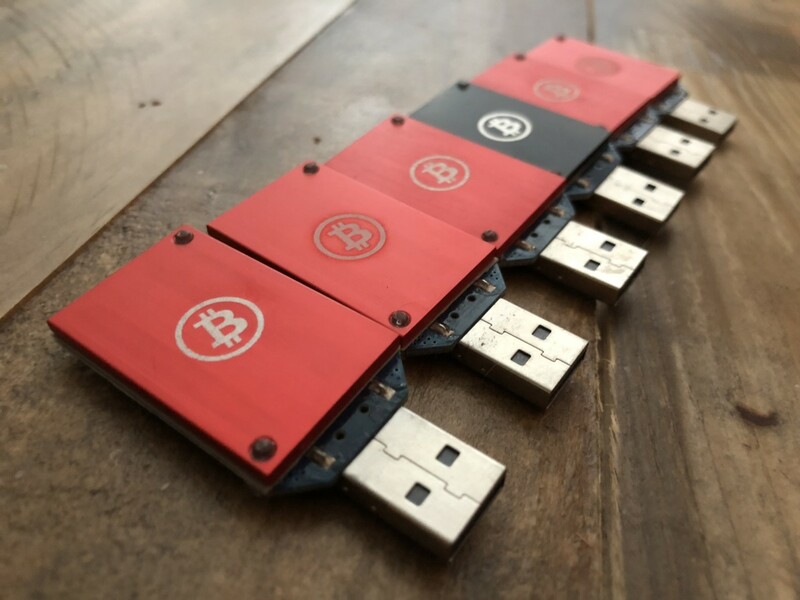 Are you planning to mine bitcoin? Yes, nothing that you say will change my mind! No, I was going to, but I now see it is useless! Maybe you've been considering this as an alternative to filling your house with ASICs. Maybe you've heard the phrase, but are not sure what it means. Well recently I've succumbed to the temptation and have purchased some mining equipment in the sky (or Iceland to be more exact). There are definite advantages to 'cloud mining'. Rather than having loud machines heating up your room (ok the second bit might actually be an advantage in winter depending on where you live), you pay a company that has purchased masses of mining equipment and is running its operations somewhere cold where the electricity is cheap. Of course you have to be careful. Many of the companies claiming to mine for you are in fact fraudulent. However, even if you go with the oldest and most reputable such as Genesis Mining, you are likely to be disappointed with the results. Again the problem is with the difficulty of mining. As I mentioned above I have 1.45 TH/s of mining power, and I mine about a dollar's worth of BTC a day. With the difficulty rising constantly, I am unlikely to make ROI this year. Is There Any Way to Profit from Bitcoin? So if mining is Bitcoin is not no longer profitable, is there no way to make money from cryptocurrency? 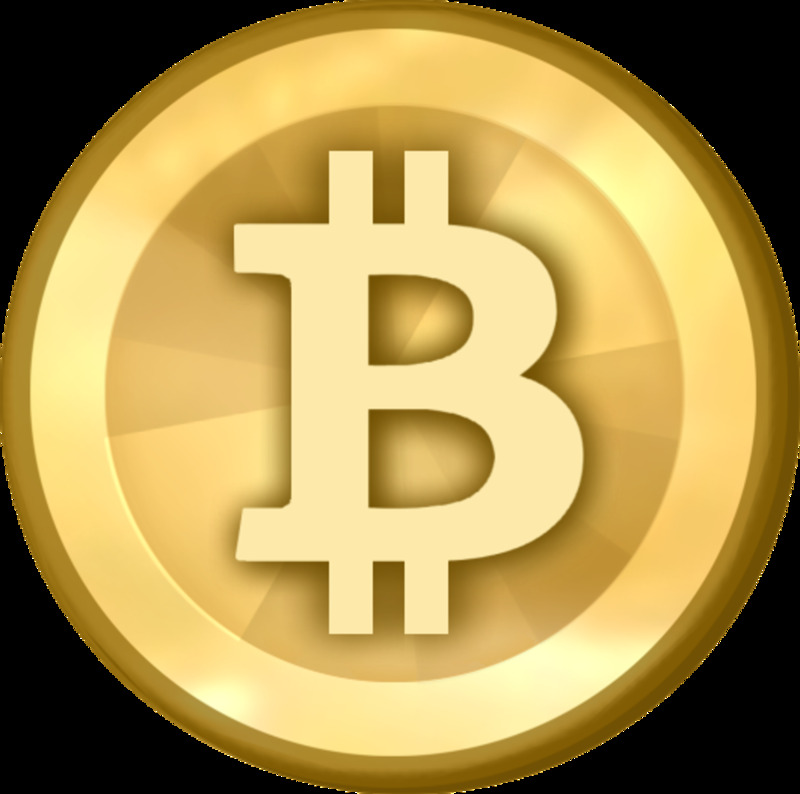 Well mining is not the only way to obtain BTC, you can also buy and sell it on an exchange. Of course Bitcoin price is highly volatile. But that simply means that you can make quite a bit of money with luck. Imagine if, instead of buying expensive ASICs from Butterfly Labs, I had used the money to purchase coins at that time, when they were around $100? If I had kept the coins till now I would have made a 2000% profit. There were several times in the past when I was going to buy coins, but then didn't get around to it and regretted it at the end. The most recent was around December last year. I heard somebody say that anybody who owns one bitcoin in the future will be a millionaire. I am highly doubtful that the price of BTC will reach these heights (but then few people in 2012 would have believed today's prices), but I decided to buy a coin, just in case. At that time the price was $500. Then I got distracted and didn't do anything about it. Needless to say I am now rather annoyed at myself. I am not sure whether now is the time to buy BTC. I am not going to, I will wait and see whether the price drops to under $1500. But of course I might be wrong. I might live to regret this decision. Always remember to not invest more than you can afford to lose. 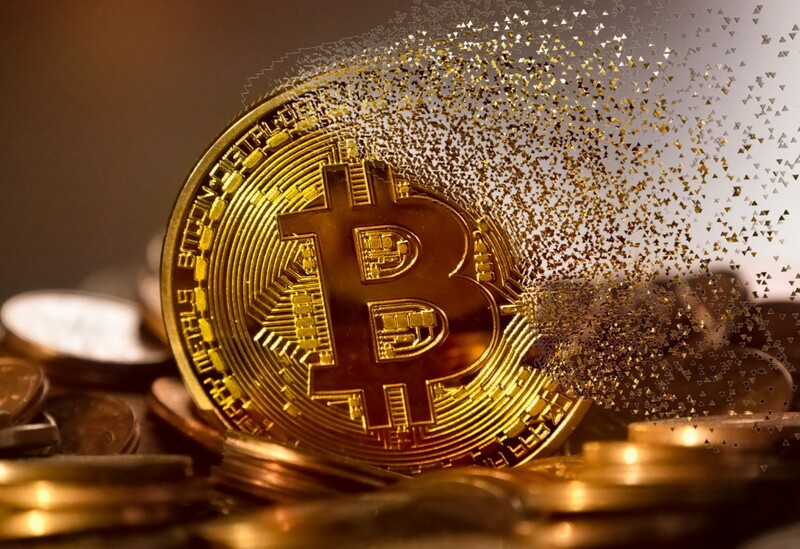 Cryptocurrencies are very volatile and unpredictable, Bitcoin might continue to rise in value, but equally, it might all disappear tomorrow! 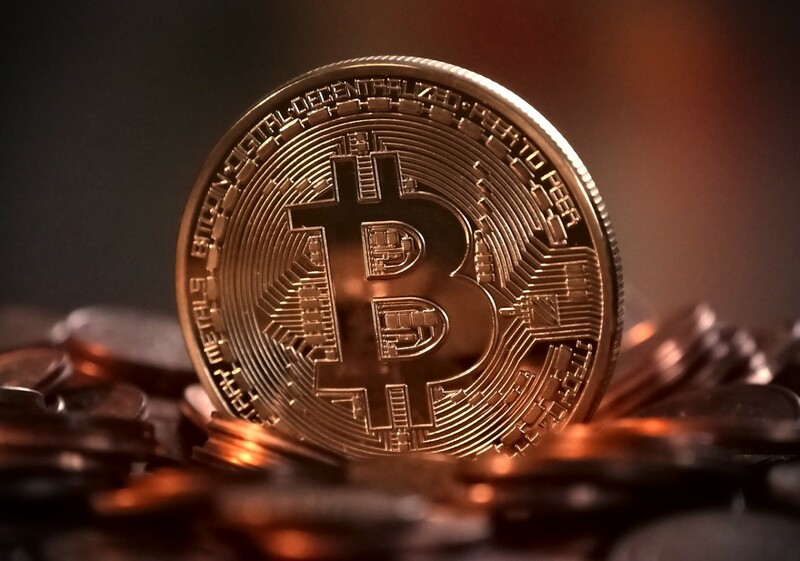 If you've never bought or owned Bitcoin before, the prospect might seem convoluted, but it really is not too complicated. First of all you need an electronic wallet, to store the currency. I definitely prefer 'desktop' wallets, where the data is stored on your computer, rather than having a company store it for you. Recently I have used Electrum and Exodus wallets. The second has the advantage that it can be used for other cryptocurrencies. Do make sure that you keep the passwords and passkeys to your wallets somewhere very secure (on paper). You will lose everything if you forget them! Then you need to actually buy the bitcoins from an exchange. 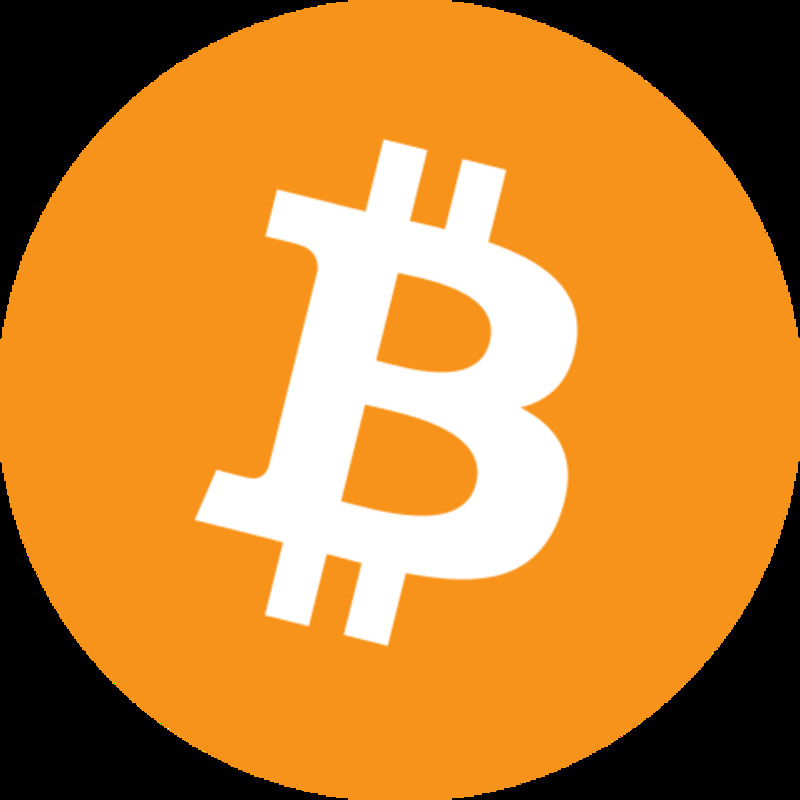 I have used Bitstamp, Coinfy, and Coinbase, paying with credit card, without any problems. When you first sign up you will have to upload a picture of your passport, and a bill proving your address, so it is not instant. To transfer the coins from the exchange to your wallet, which you should absolutely do, find the 'receive' tab in your wallet. This will generate a long alphanumeric string that is your address. You should paste this into the exchange website when requesting payment, and soon (although not instantly) the money will appear in the wallet on your computer. You've seriously considered mining other coins? making plenty of money..